Andrés ‘Fofo’ Madrigal is best known as the saxophonist for Los Ajenos but he is so much more. He is a singer, husband, and animal lover. He lives with his wife of 6 years in La Guácima with nine animals, including horses. Few people know that he was a singer before he was a saxophonist. He chose to graduate in saxophone but earlier was a singer with the Philharmonic of Costa Rica. He also likes playing guitar and keyboard, arranging, and producing. 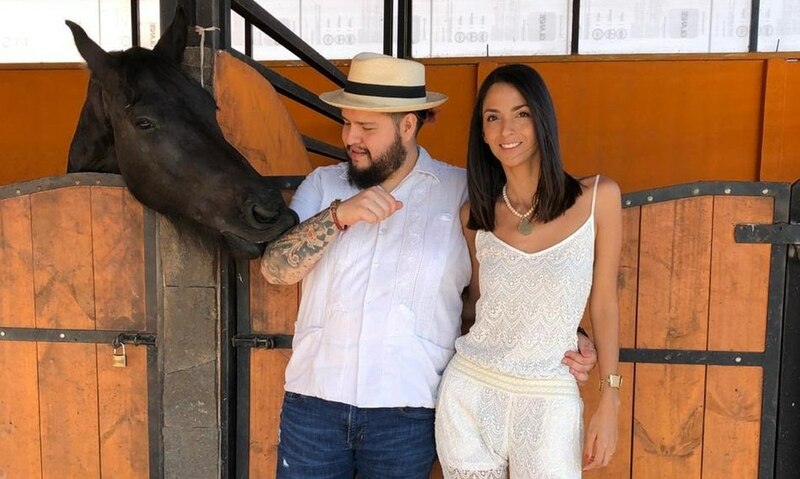 Madrigal and his wife have a business called Producciones Musicales Costa Rica. He is also in charge of the commercial side of Kendall Waston. Even with all of these responsibilities he always makes time for his wife and parents. He is a great listener. They support his newest endeavor as a solo artist.